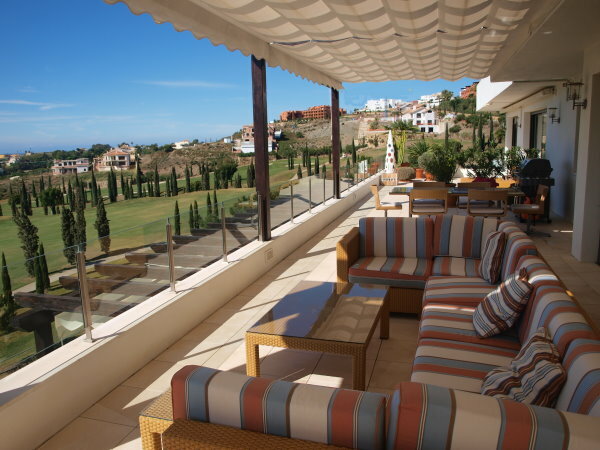 Properties Marbella is proud to offer this incredible one level 3 bedroom penthouse which is placed frontline at the hole 6 of Los Flamingos golf course. 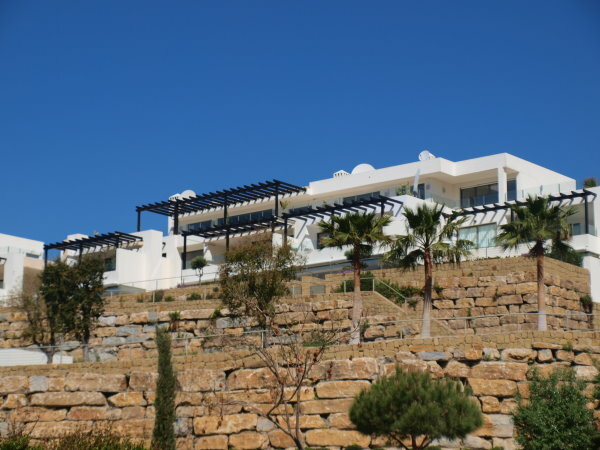 The outstanding climate of the Costa del Sol with the dry clean air and 340 days of annual sunshine is already reason enough to live at the most sunny place of Europe. For sporty people the area is offering all water sports you can think of and for the golfer you will find all kind of golf courses your golf heart is looking for. On one hundred km stretch 80 golf courses are for your disposal. Whether inland, parkland or along the coast you will find the finest golf courses Europe has to offer. Amongst them is Valderrama, the number one golf course of Europe, location for the Ryder Cup 1994 and venue for at least one European Tour event per year. 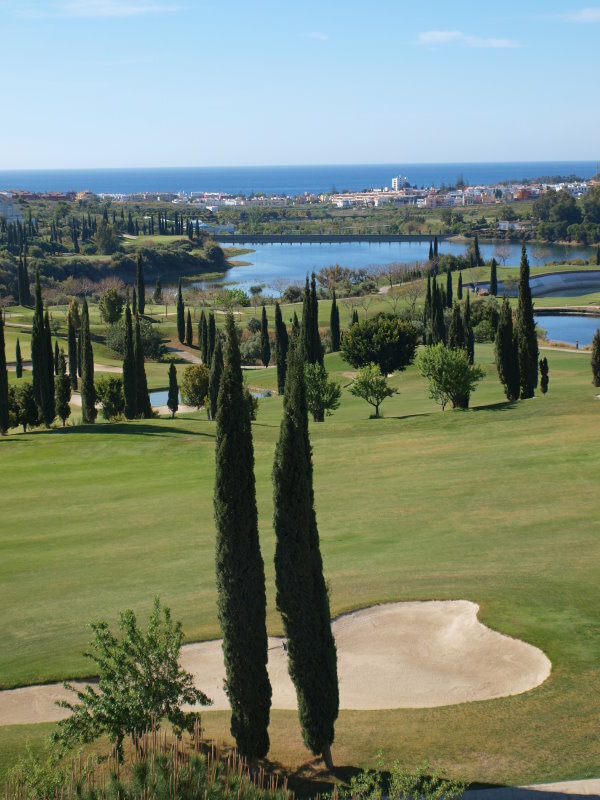 During the last five years the Andalucia hosted at least four world class golf events. During winter time the skiing paradise of the Sierra Nevada is only a two hour`s drive from the penthouse. Combining the climate, the sport possibilities and the good food with the spanish red wine you will be in paradise.